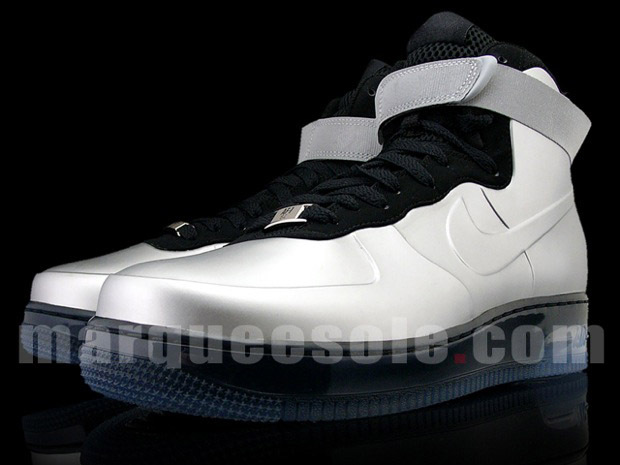 Earlier this Summer, news of the Nike Air Force 1 Foamposite surfaced. 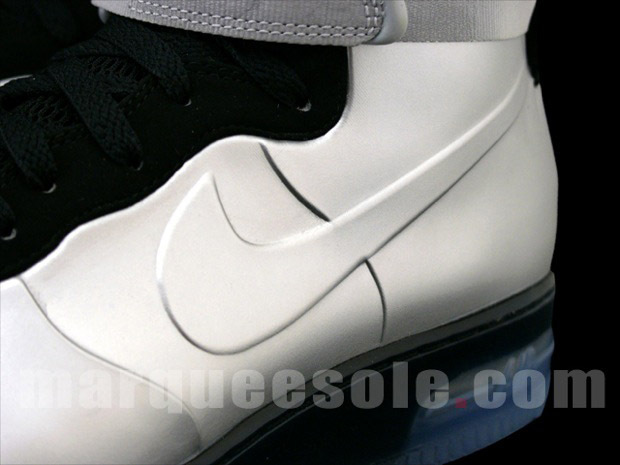 Because of its progressive, futuristic- style, the hybrid shoe was hated and loved by it’s mixed audience. 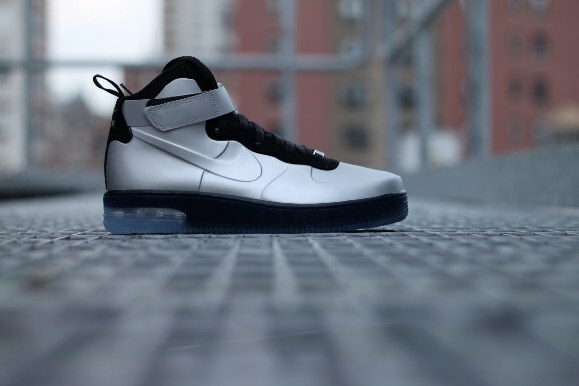 Nevertheless, this sneaker has revolutionized the sneaker industry with its two-mold process that delivers an unprecedented shape, color, and comfort. 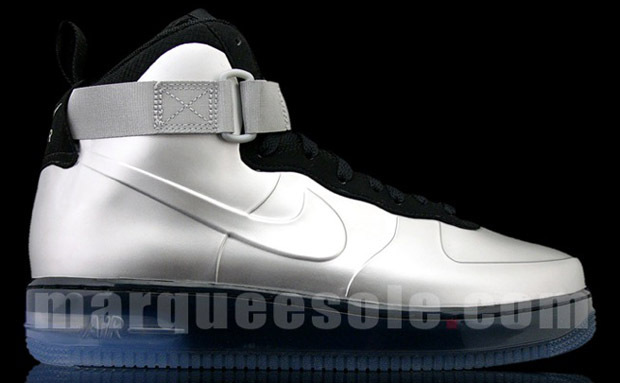 The Metallic Silver Foamposite was used for the entire upper, though the paneling lines remain true to the Air Force 1 Hi. 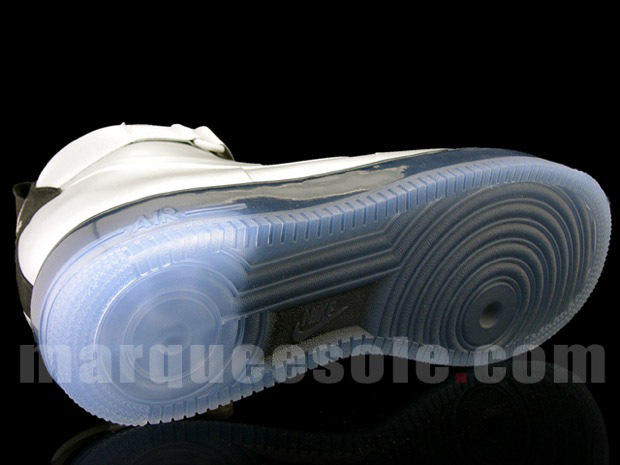 An icy sole sits underneath, which is a further nod to the Air Foamposite One. 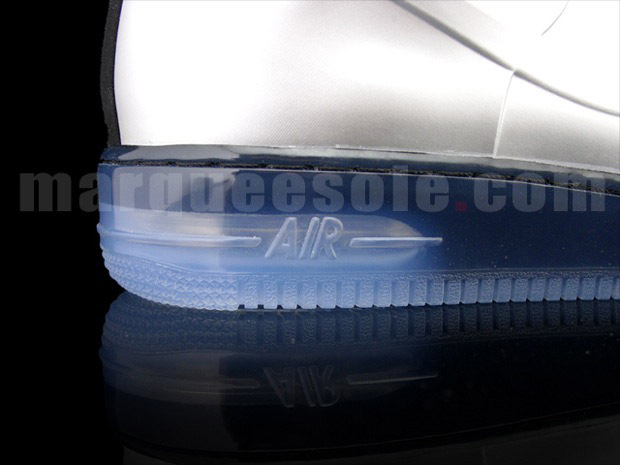 There is no word yet on how wide of a release the Nike AF1 Foamposite will be but WEST NYC, has confirmed that they will be getting it very soon. NYC skateboard brand 5boro just came out with a new collection of skateboard decks. 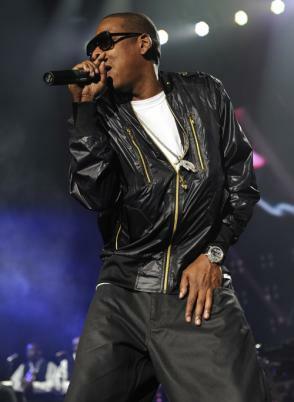 As we can see, they were inspired by our favourite childhood bubblegum company, Bubblicious. Whats even cooler is that one of the 5 boroughs of NYC is represented on each deck, the sixth one is a tribute to the city. They remind me of my childhood, I have grown to love playful designs and funky colours (as you can tell from my logos). My favourites are Brooklyn Punch and Staten Island Sour Green Apples.